It’s good to know that some things never change. 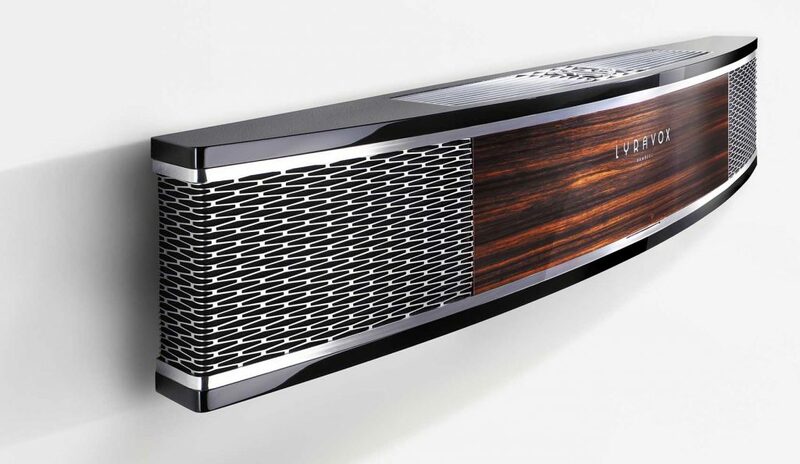 Mark Levinson (the person) no longer owns the company or designs its products anymore. The Harman Luxury group has been slowly re-defining the ML house sound over the years since they bought the brand. 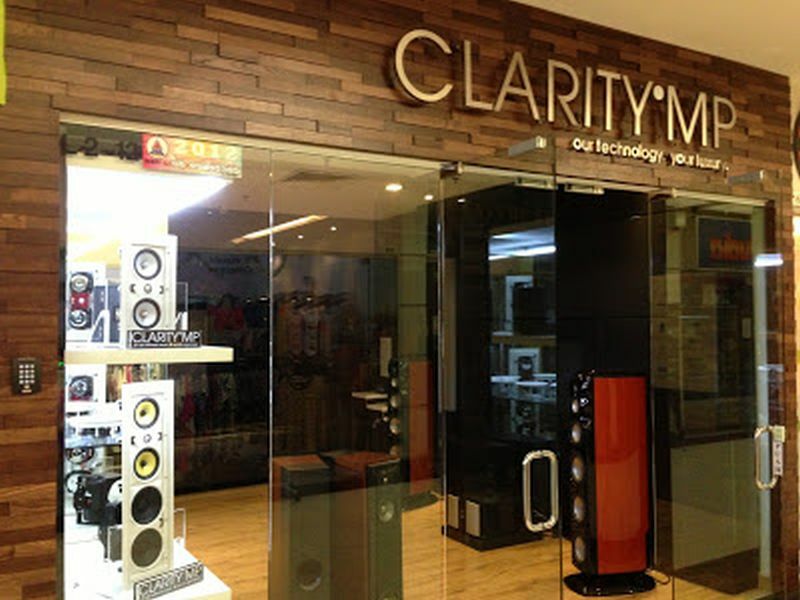 I am glad that Clarity MP has been appointed to represent ML and Harman Luxury group’s speaker brand, Revel, in Malaysia, as these marques have been missed by many for more than a decade. 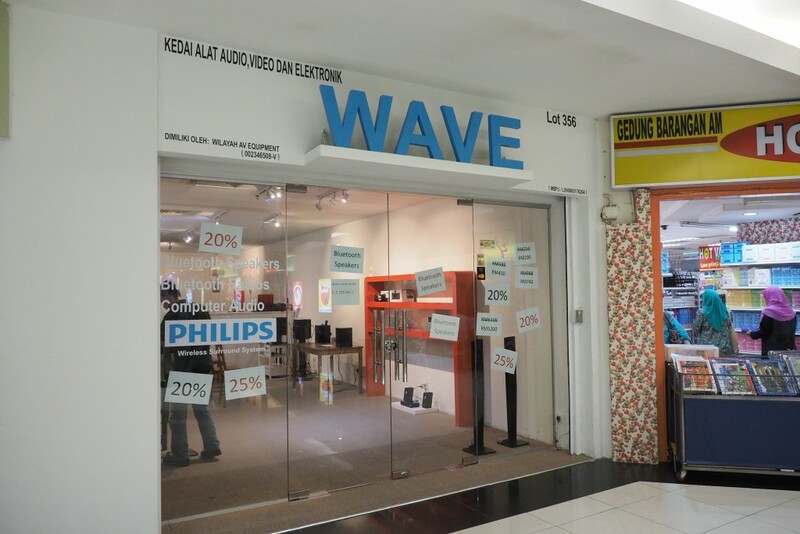 Clarity MP’s Marketing guy, Terry called me to have a taste of full ML/Revel system, which is currently on demo, in their 2nd floor Amcorp Mall showroom. I could not resist such invitation. Like I said, some thing’s haven’t changed, such is the sound signature of the ML amplifiers. The demo system, consisting of an ML 512 SACD/CD player for source, an ML 326S pre amp and an ML 532, 400W rated stereo power amp, driving a pair of Revel Ultima 2 speakers. The Mark Levinson 532 power amp, all cabling and power conditioning by Transparent (in back ground right). The ML house sound is truly evident, with its buttery smooth highs, vivid yet creamy mid range, plus a very tidy and supple bass quality. This system’s sound is truly transparent, yet vanishingly low noise floor that represents the high end class in spades. 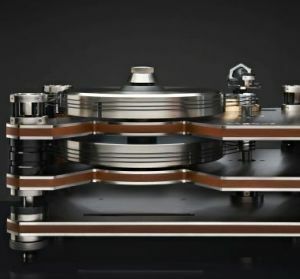 Now wonder so many audiophiles dream of owning an ML system some day. This system is expected to stay on demo till only the end of March, after which it’ll be whisked to the lucky owner’s place. Fret not if you’re gonna miss this demo, as I’ve been told that more new ML products are scheduled to make their way here in the near future, and hopefully, get to snag a few for a tour of duty in my man cave for a review (you hear that Terry, please?). 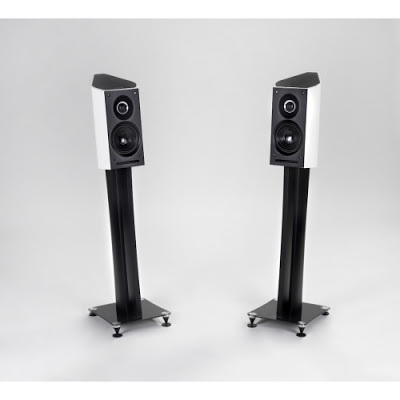 Revel Ultima 2 speakers are un-coloured and truthful. Whilst at the showroom, don’t forget to ask for the demo of the fully customised AV install, which has awesome picture and sound quality. It’s a feast for both the aural and visual senses all in one! 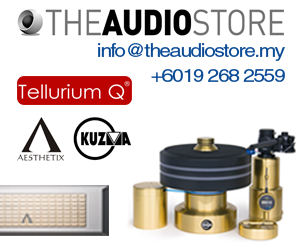 For more Mark Levinson or Revel info or appointment, please contact Terry at 012-4733005.